Nintendo plans to make its Nintendo Switch Online subscription more appealing to subscribers, according to the company’s CEO, Shuntaro Furukawa. Nintendo Switch Online is the company’s online gaming platform. A subscription to Nintendo Switch Online allows Switch owners to play games like Super Smash Bros. Ultimate online with friends and strangers. Along with online features, Nintendo’s online service also gives subscribers access to a selection of Nintendo Entertainment System (NES) games. Furukawa shared the tidbit during an investor Q&A following the release of the company’s latest fiscal earnings report. Nintendo director and senior managing executive officer Shinya Takahashi added: “we are preparing various new offerings for consumers who subscribe to the service. 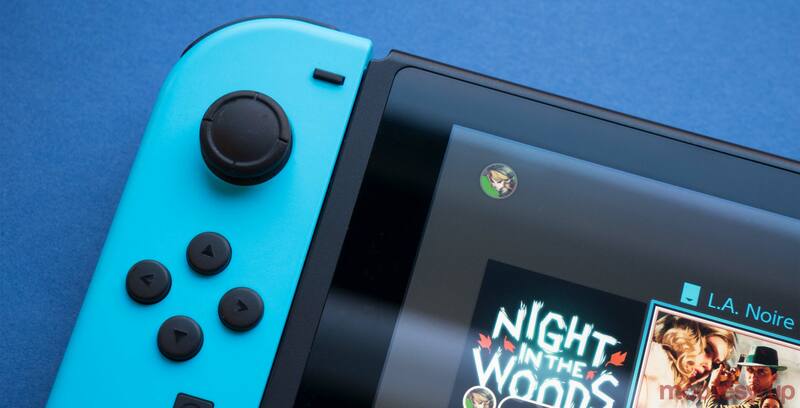 In response to the same question, Furukawa also mentioned that a growing percentage of Nintendo Switch owners are opting to sign up for the company’s shorter Switch Online subscriptions, instead of the 12-month individual and family subscriptions that were more popular when the service launched.